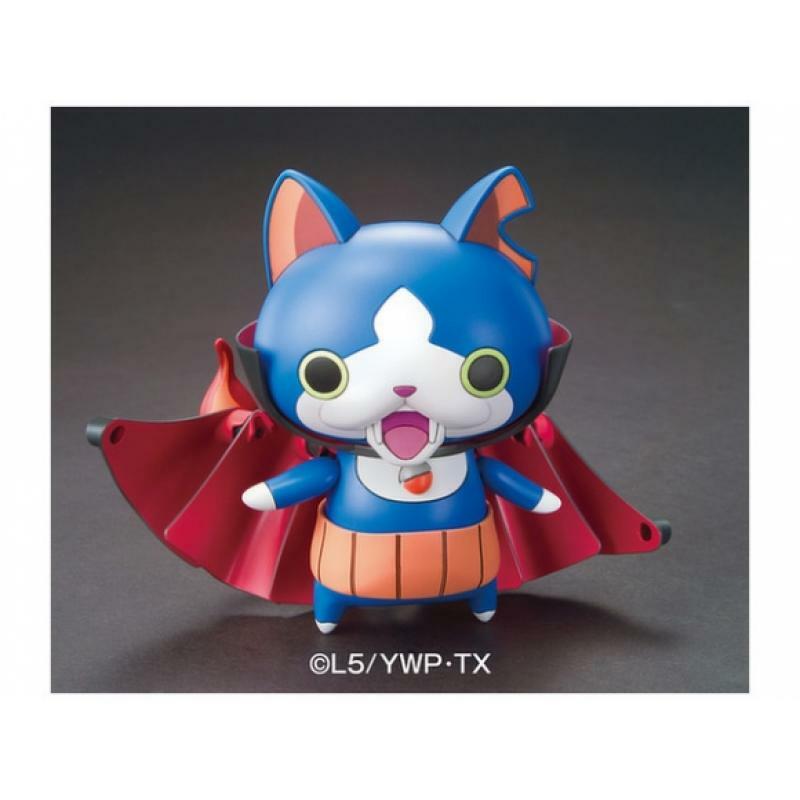 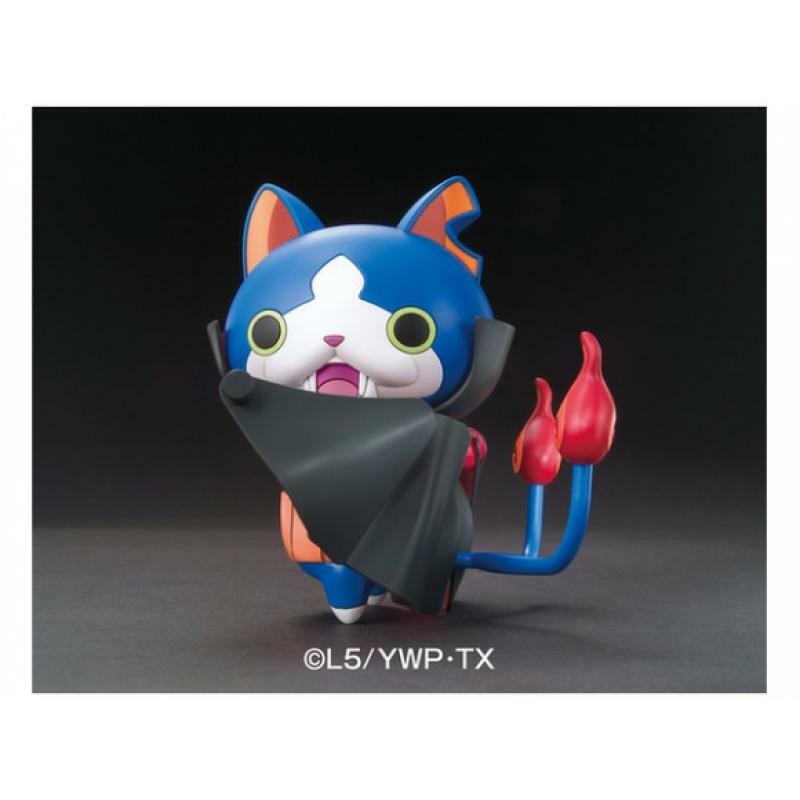 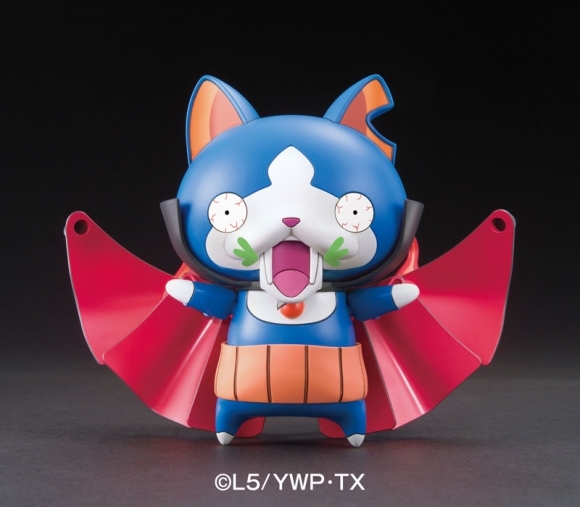 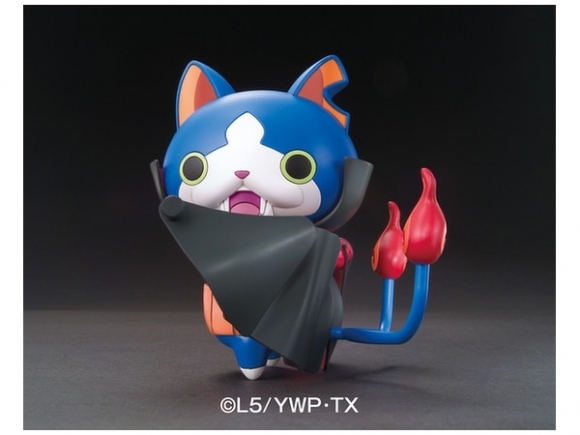 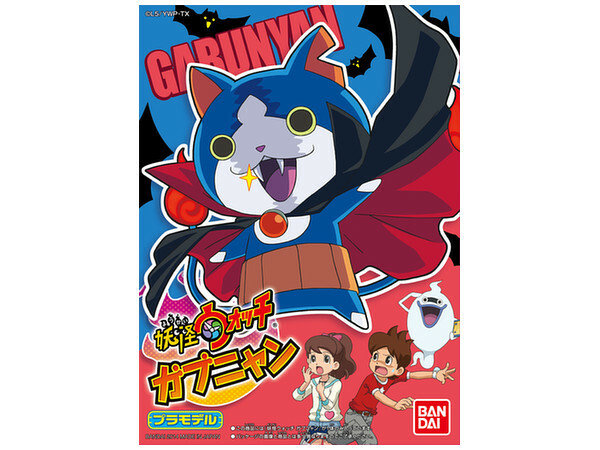 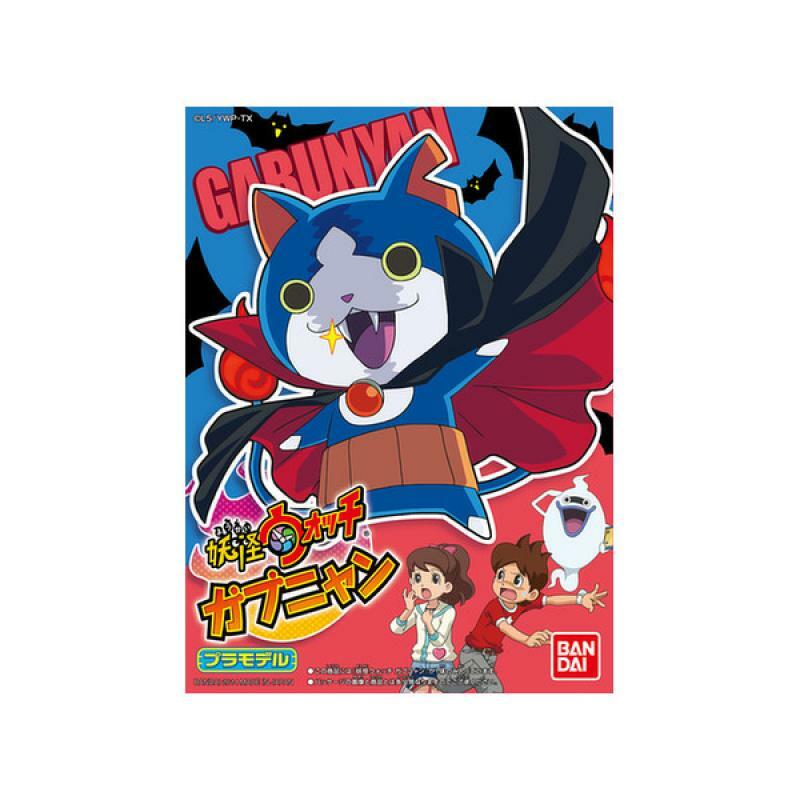 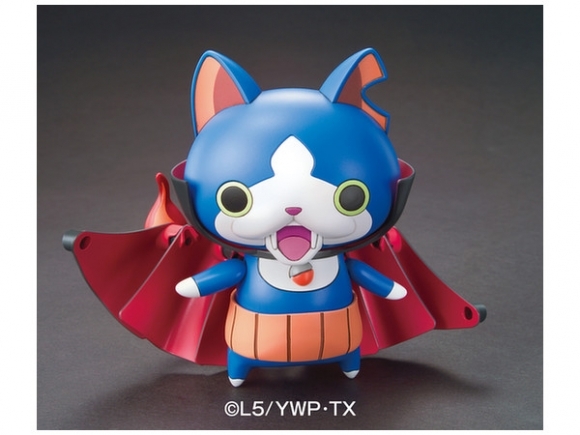 Gabunyan from the hugely poplar 'Youkai Watch' is now a fun, posable model kit! 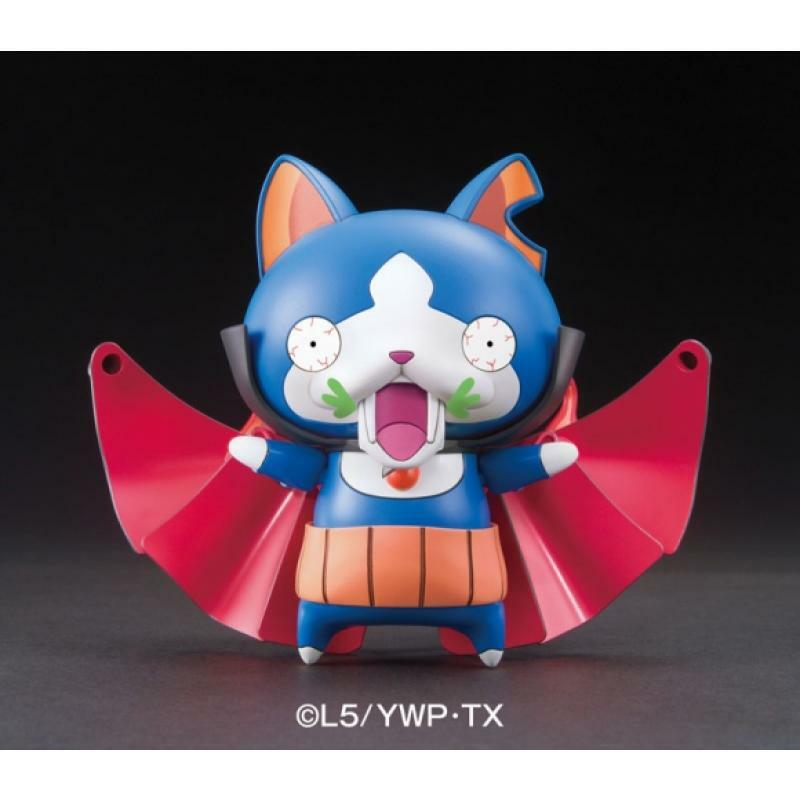 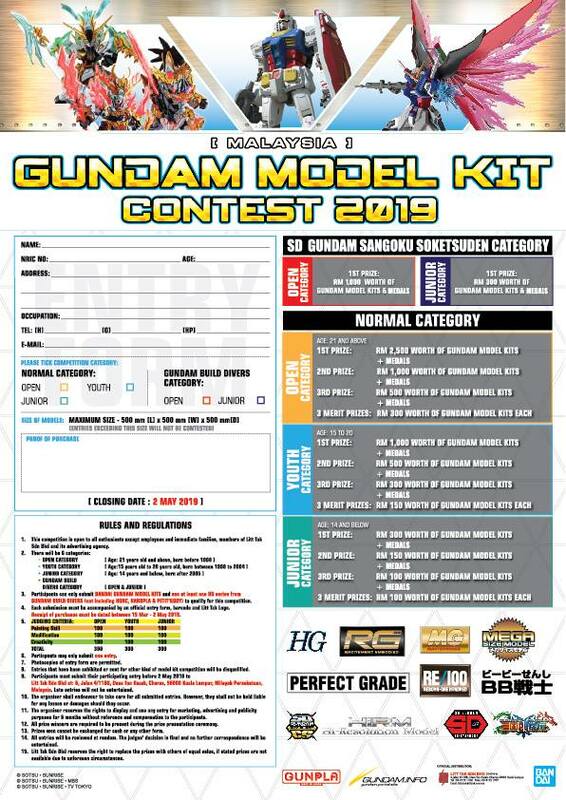 His parts are molded in color so painting the finished kit isn't necessary (although you certainly can if you like); assembly is simple, and the instructions are illustrated with full-color images. 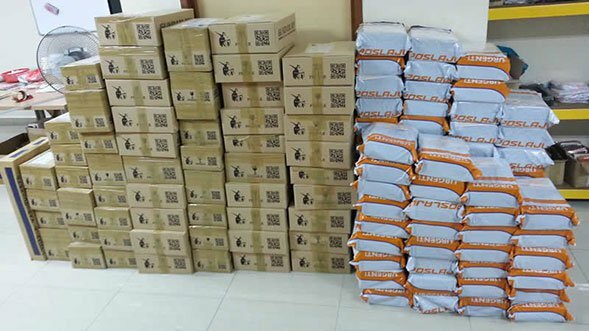 A sheet of stickers are supplied for details. 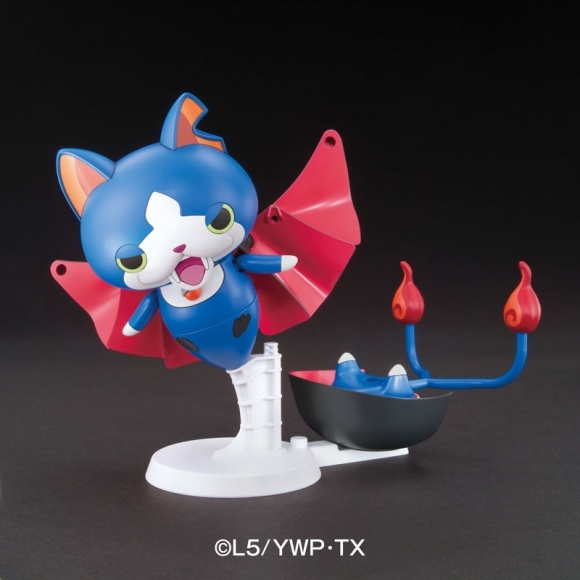 The included stand allows for airborne poses, too!